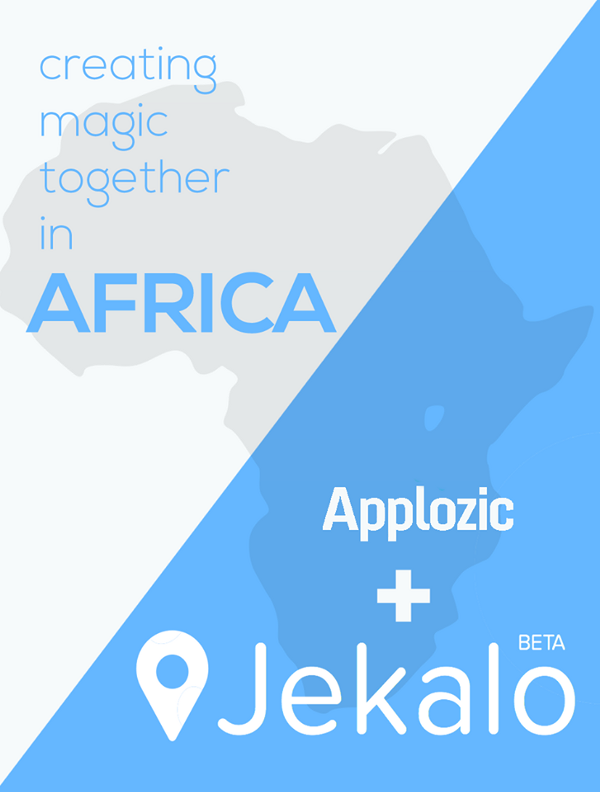 Jekalo; a Yoruba phrase for “let’s go” is an app-based, ride-sharing platform which allows users hitch a ride with another user going along a similar route. Users can also offer their rides to fellow users on Jekalo for some cool benefits. Ride-sharing (also car-sharing or carpooling) is the sharing of car journeys so that more than one person travels in a car. By having more people using one vehicle, ride-sharing reduces each person’s travelling costs such as fuel costs, tolls, and the stress of driving. Today version 3 of the Applozic Chat SDK is available, providing developers with a MQTT based leaner, faster and scalable real time messaging SDK. Since the last time, we launched the SDK, we’ve learned a lot about how developers are using the Applozic messaging sdk and the pitfalls they’ve encountered. This version simplifies the sdk in several ways and also brings new exciting features. MQTT protocolMQTT is specifically designed to use bandwidth and batteries sparingly. Using MQTT connection and routing messages through Applozic chat server, we are able to achieve phone-to-phone delivery in the hundreds of milliseconds. Messages and contacts data are now cached at the device side to avoid multiple calls going to server, which not only reduces the bandwidth used by the app but also makes the chat history loading really fast.